Shortly after the Panthers announced their new logo and logotype in 2012, we were awarded the challenge to redesign their 2012-2013 graphics package. 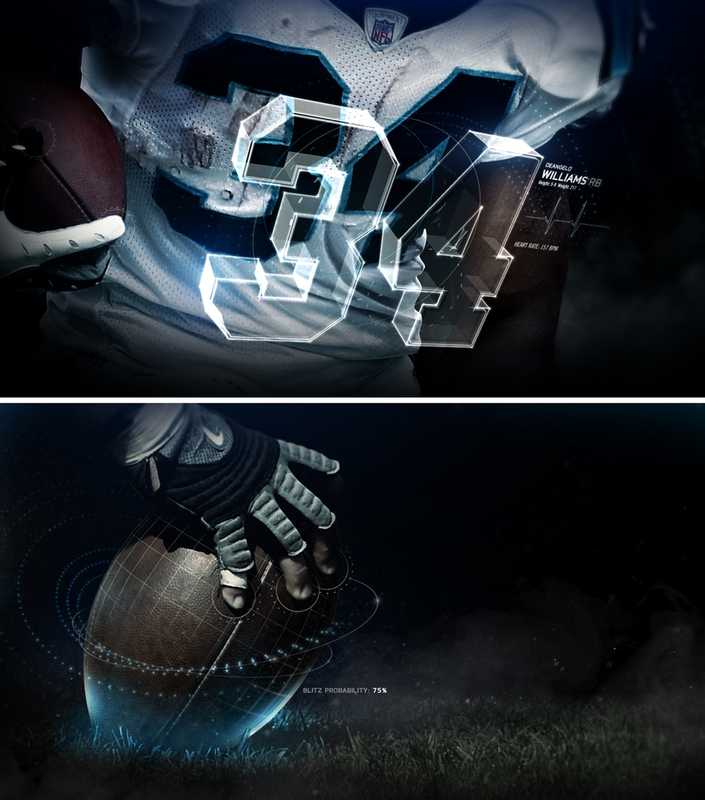 Here's a compilation of months of work we spent creating the package for our favorite football team. Go Panthers! !